Are you ready for another round of Reading 52 books in 52 Weeks? Whether you are just joining in or continuing on for another round, the rules are very simple. 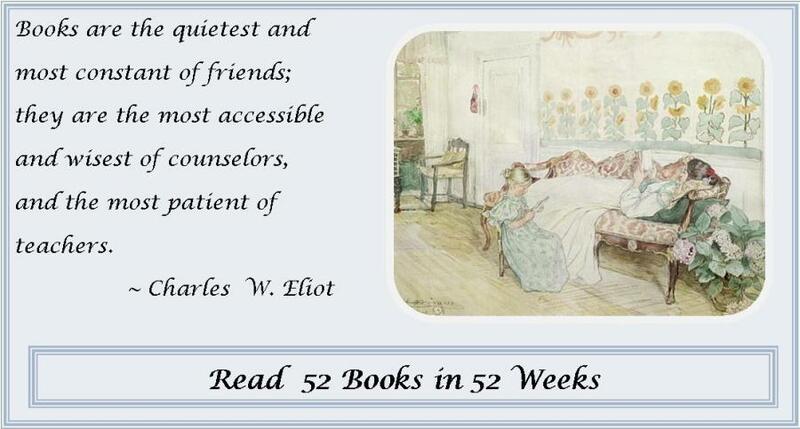 The goal is to read one book (at least) a week for 52 weeks. Make the year easy and casual or kick it up by exploring new to you authors and genres. 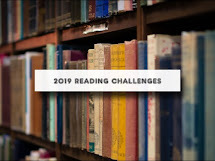 Challenge yourself to read at least one classic a month or delve into that chunkster (more than 600 pages) you always wanted to tackle. The goal is to read 52 books. How you get there is up to you. Re-reads are acceptable as long as they are read after January 1, 2012. Okay... you twisted my arm! I'm in! I've 67 books in my 2012 reading list, so I can totally do this! This is what I started aiming for this year and I completely overdone myself - of 52, I managed to read 85 books in 2011 (yay!) And I really want to be done with Austen this year. Since this is my first time taking the challenge, I think I'll stick with a general reading list. Besides, I have a stack of books I want to read already! But I would definitely like to try the genre challenges next time. I am really excited about this challenge! I don't have a blog yet, but I will be starting one soon. The first book that I am reading for this challenge is Jodi Picoult's Sing You Home! Just blogged about my first review but wasn't able to post the link to Facebook. Not sure if there's an issue. Anyone else having problems? I managed 45 books last yea. This year I am on 56 but some of them were thin novellas as opposed to full novels, and 6 were ones I'd read the year before. I'm starting a 1000 page er book quadrilogy at the moment. All boots counted, I may reach 70-80 this year if I'm very lucky with work commitments.